NBA 2K, the most popular NBA video game, has been teasing details from the game for most of the offseason. 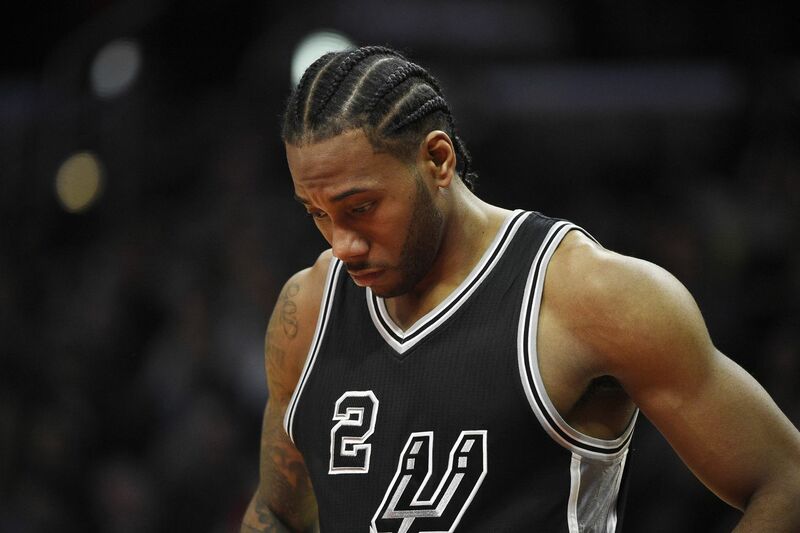 Their latest tease involves the top ranked small forwards in the league, which includes Kawhi Leonard. It’s no surprise that LeBron James is the highest ranked small forward; but what is interesting is that both Kevin Durant and Kawhi Leonard are only one and two points away, respectively. I’m shocked that 2K put them so close together. The rankings are fair, in my opinion, and I’m glad Kawhi is receiving the respect he deserves. Although most were satisfied with the top 10, Rudy Gay voiced his displeasure with the list. So Rudy Gay is ready for the season to start so he can prove everybody wrong for doubting him. Never hurts to have the new guy excited to prove what he can do. Are some of the players ranked too high? Who’s ranked too low? Let us know in the comments.